Haute Cabrière – Fine dining evening at Fairway Hotel – 30 July. Bookings now open. 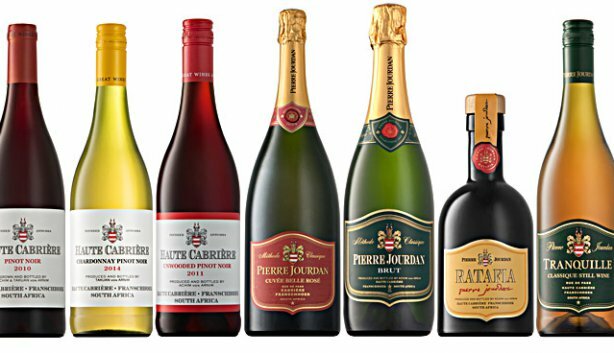 Balata Restaurant at The Fairway Hotel, Spa & Golf Resort is looking forward to hosting a food & wine pairing evening with the celebrated Haute Cabrière Wine Estate. Cradled by the Franschhoek Mountains and deeply rooted in history, Haute Cabrière – The Home of Pierre Jourdan Cap Classique – is one of Franschhoek’s most exquisite food and wine destinations, where visitors get to experience a deep passion for wine, a culture of wine pairing and the art of sabrage. Fairway Hotel is delighted to bring this piece of paradise to Johannesburg for a food and wine pairing evening, with fine dining prepared by Fairway Hotel’s Executive Chef Jean-Pierre Siegenthaler. Fine dining guests who wish to stay over after the wine dinner, qualify for a 50% discount on the room rate – breakfast is included with our compliments the following morning. Previous postGENTLE GIANTS OF ASKARI GAME LODGE.